HOME / NEWS / 【COVER: J SOUL BROTHERS III from EXILE TRIBE】May issue of "GEKKAN EXILE" to be released on 3/27 (Wed.)!! 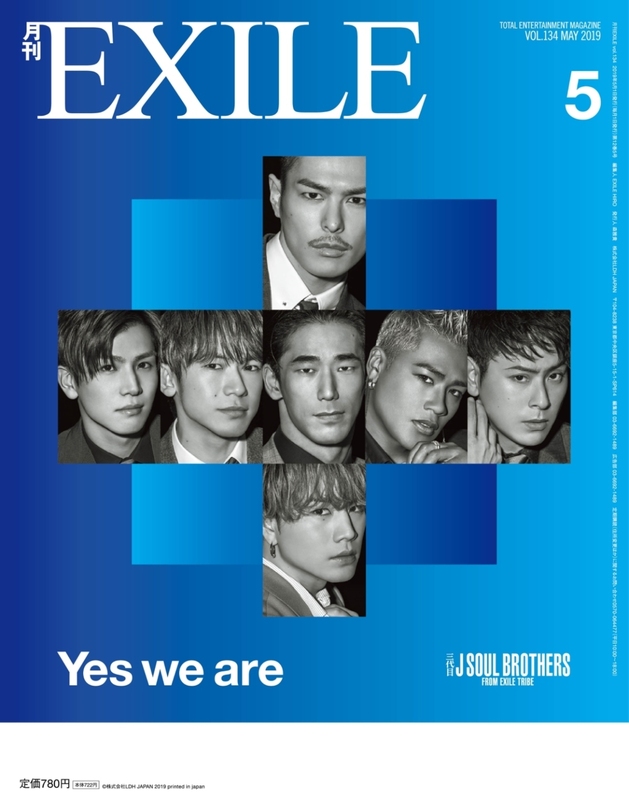 【COVER: J SOUL BROTHERS III from EXILE TRIBE】May issue of "GEKKAN EXILE" to be released on 3/27 (Wed.)!! The May issue of "GEKKAN EXILE"
will be released on 3/27 (Wed.). will appear on the cover of the May issue of "GEKKAN EXILE" to be released on 3/27 (Wed.)! 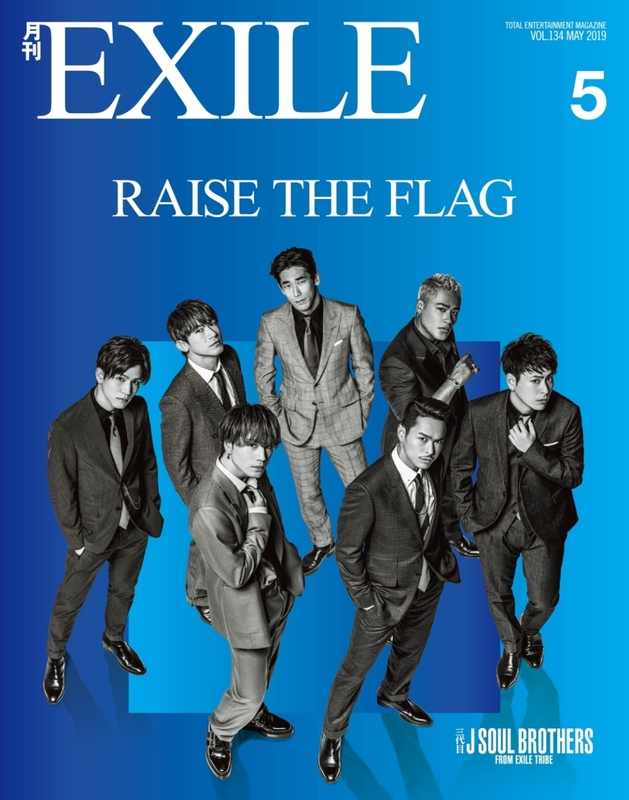 They are the first group to appear on both the front cover and the back cover since GEKKAN EXILE was first published! The cover is in "blue" color which is the theme color of the single "Yes we are" released on 3/13 (Wed.)! 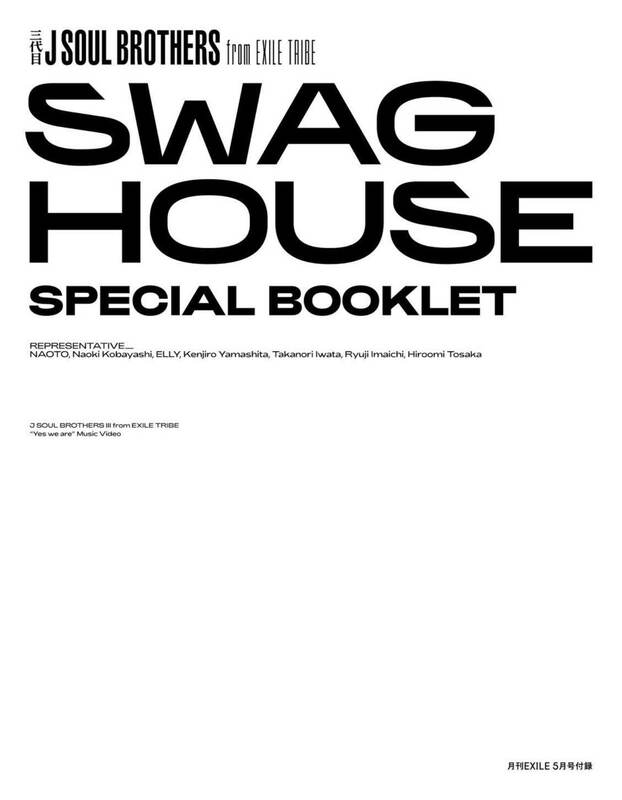 Moreover, there is a SPECIAL BOOKLET with the full version of J SOUL BROTHERS III's series "SWAG HOUSE"! 49 photos of the members wearing the outfits of 7 styles from 7 worlds presented in the music video of "Yes we are" are included in the SPECIAL BOOKLET. One page features a photo of one member in one outfit! This 56-page feature on J SOUL BROTHERS III with some shots from music video is worth purchasing! On the opening pages, members share their thoughts on the new single "Yes we are" and the national dome tour upcoming in April!